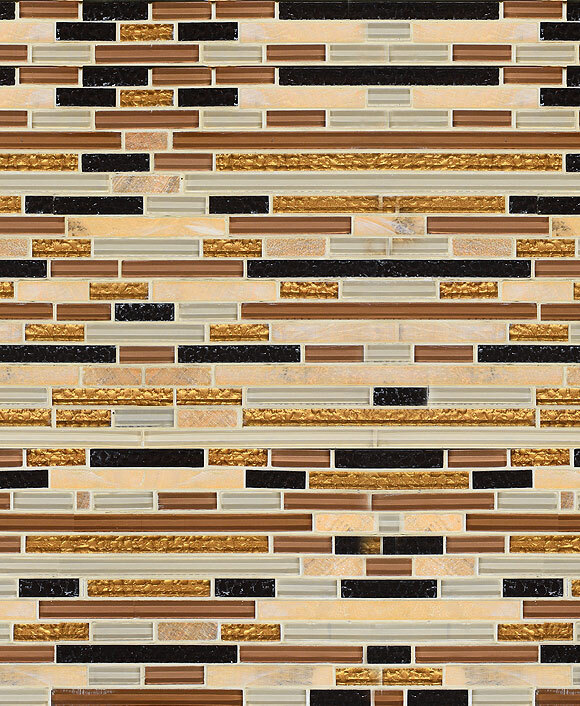 Elegant calacatta gold subway backsplash tile with calacatta gold marble countertop. This is a very unique blend of design. Calacatta gold countertop finished with same type marble backsplash tiles. If you are looking for luxury for your project calacatta marble is top choose. 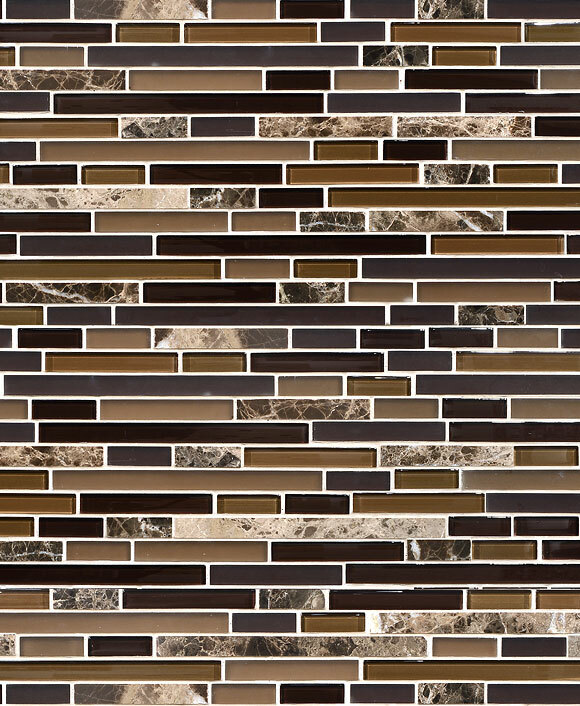 This is a glossy backsplash tile with white gray and gold color mixed. Unique size calacatta gold subway tile. This entry was posted in BRICK, GLOSSY, MARBLE, SUBWAY, Uncategorized, YELLOW. Bookmark the permalink.